‘Little Spain’ invited to 53th Gijón International Film Festival. The Festival’s origins date back to 1963. In the beginning it was an initiative of the CityCouncil of Gijón in co-operation with Caja de Ahorros de Asturias (nowadays Cajastur). 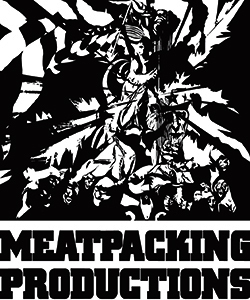 At present both entities still co-operate with the Festival, the first as organizer and the second as sponsor. The first year it was held it was called Certamen Internacional de Cine y TV Infantil (International Children’s cinema and TV contest). Between 1964 and 1968 it still kept the same name, only the last part, “children’s”, was substituted by “for children”. Between 1969-1976 this last part stopped appearing in the Festival’s name. From 1977 till 1978 it received the name Certamen Internacional de Cine para la Infancia y la Juventud (International Cinema Contest for Children and Teens). 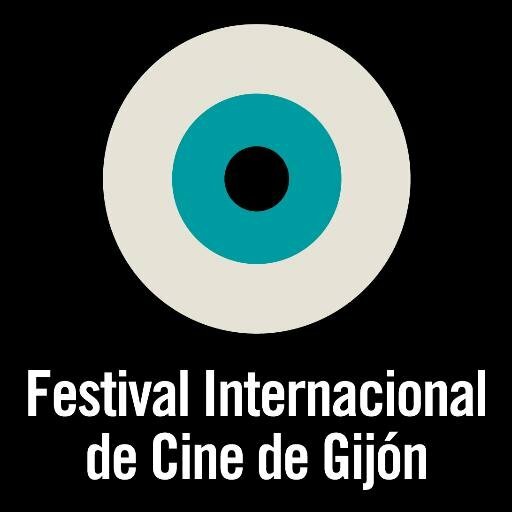 Although in 1986 the Festival began to put the text Gijón International Film Festival in front of its name, it was not until 1988 that it officially adopted this name. Every year the Festival appoints a Young Jury made up of young adults aged 17 to 25 years-old. The present director, Nacho Carballo, was appointed in 2012 to replace José Luis Cienfuegos. On May 1996 the Entidad Mercantil Artístico-Musical Teatro Municipal Jovellanos de Gijón, S.A., body in charge of the organization of the event together with the City Council, was founded. This institution is in charge of the theatre’s running, the festivities department and the organization of the Film Festival. In the course of the last years some of the most prestigious professionals of the independent cinema have attended the Festival, such as the venerated directors Abbas Kiarostami, Aki Kaurismäki, Todd Haynes, Pedro Costa, Paul Schrader, Joao Cesar Monteiro, Emir Kusturika, Juraj Jakubisko, Amir Naderi, Seijun Suzuki, Jem Cohen, Kenneth Anger, Ulrich Seidl, Hal Hartley, Lukas Moodysson, Tsai Ming-liang, Claire Denis or Todd Solondz, among others. We have also enjoyed the presence of national and international film professionals as members of the international jury, to present films in the different sections of the festival or getting prizes, such as John Cale, Maria Schneider, Luis San Narciso, Monte Hellman, Paprika Steen, Julio Medem, Fele Martínez, Elvira Mínguez, Jorge Perugorría, María Esteve, Tristán Ulloa, Daniel Guzmán or Jan Cvitkovic. During the Festival many other events take place, such as courses, round tables, meetings with the directors as well as concerts and music live parties. The Festival awards several prizes at its different competitive sections and for that it relies on an International Jury, made up of at least five film professionals from different countries, a Young Jury, made up of 10 to 15 young adults aged between 17 and 26 years-old, and from 2005 a FIPRESCI Jury. The contest also takes part in other projects aimed at promoting the film industry in Asturias.